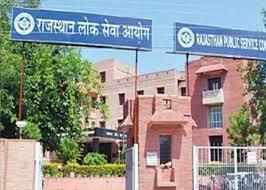 Rpsc second grade teacher group 2 gk paper exam held today at 10 am to 12 pm at various centres in rajasthan. Answer key of gk and Solved paper with question answers will be available at gkexams.com after 12 pm. प्रश्न का विवरण ।दे. 22. 64. भारत का अक्षांशीय व देशान्तरीय विस्तार है (4) 804’ उ. - 370 6’ उ. व 680 7’ पू. - 970 25’ पू. Prashn Ka Vivarann । De. 22. 64. Bhaarat Ka Akshanshiy Wa Deshantariya Vistar Hai (4) 804’ Oo. - 370 6’ Oo. Wa 680 7’ Poo. - 970 25’ Poo.